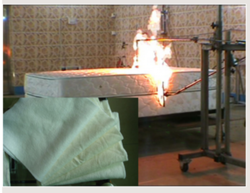 We make products which acts as Barrier Fabric and passes Flame Retardant and Fire Retardant (FR) Test. 1. TB 117/2013 flammability & radiation. 2. BS 5852 UK furniture & fittings test. Width 108", 35-36", 72", 58-60", 44-45"
Since these fabrics are inherent in terms of fire retardency and not chemically treated, they lasts long and are more durable in nature. They are free from Glass or Asbestos and hence are ecological in nature. With the support of our professionals, we have achieved a reliable name as a leading manufacturer and supplier of Non Woven Felt. Our offered felt is precisely manufactured by our skilled team of workers using best quality fiber and cutting edge techniques. This felt is highly acclaimed amongst our reputed clients owing to its less abrasive and best chemical resistance. Apart from this, our esteemed clients can avail this felt from us at market competitive prices. 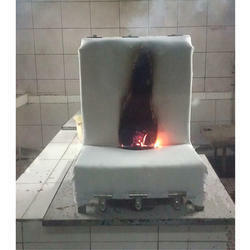 We are reckoned as a highly reputed organization, engaged in offering BS-5852 Non-Woven Interlining Fabric Passed CRIB Test . This fabric is manufactured using high grade basic materials with the help of advanced technology as per latest market trends. The offered fabric is cherished for light weight, smooth texture, colorfastness, reliability and durability. In order to fulfill the varied needs of the clients we offer this fabric in various lengths and White colors. 1. 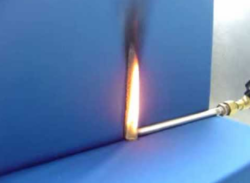 BS 5852 the UK Flammability test for Furniture and Fittings. 2. 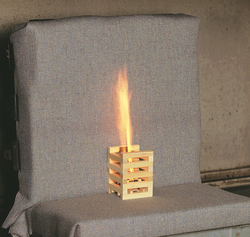 The flammability requirements of California Bureau of Home Furnishings Technical Bulletin 117, 2013. 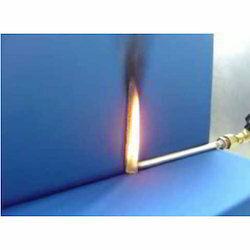 We offer Fire Retardant or Fire Retardant Non Woven Needle punch Fabric which donot melt or drip on contact with fire and heat. 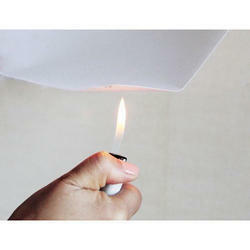 These fabrics are specially designed for application, where in fire is in direct contact with the fabric. Since these fabrics are inherent in terms of fire retardancy and not chemically treated, they lasts long and are more durable in nature. 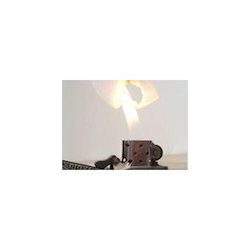 They are free from Glass or Asbestos and hence are ecological in nature. These fabrics are available in various finishes like hard, Medium Hard and soft as per customer requirements. These fabrics can be made in upto maximum 2.3 mtr width as per customer requirements with a maximum GSM of 2500 . Thickness can be altered as per specific requirement. RP Make Nonwovens have higher tensile, tear, and burst strength than their traditional textile counterparts. Due to these features, they can resist repeated load bearing and the mattresses developed from them can retain their form and appearance for longer duration. 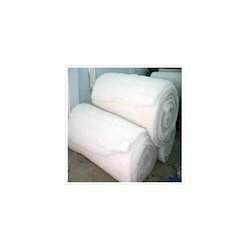 Moreover, these features also make our non-woven fabric cost-effective in nature. 2. The flammability requirements of Carlifornia Bureau of Home Furnishings Technical Bulletein 117, 2013. Garments Interlinner, shoes lining, packing, handcraft, Christmas gifts, mattress Interlining, cup and dinning pads, gift bag, furniture and other. 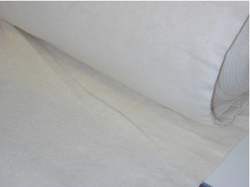 We are manufacturer of Non-Woven FR Interliner, which have already test and passed in Crib and Match test. This interliner basically use in interlining of Home furnishing Items like furniture and Garments.Our company is esteemed in manufacturing this product since 1992. 1. TB 117/2013 flammability radiation. 2. BS 5852 UK furniture fittings test. We offer thermoplastic pet felt to our client. 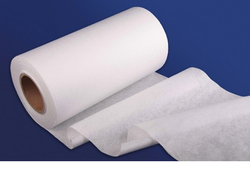 We can supply in different sheet sizes and Roll foam.